The perfect dress. £59.99 from Zara. 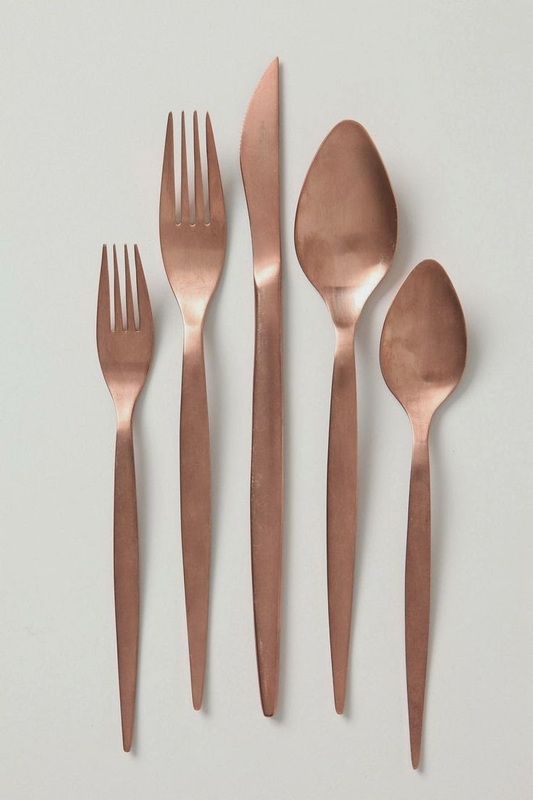 The perfect cutlery. £28 from Anthropologie. 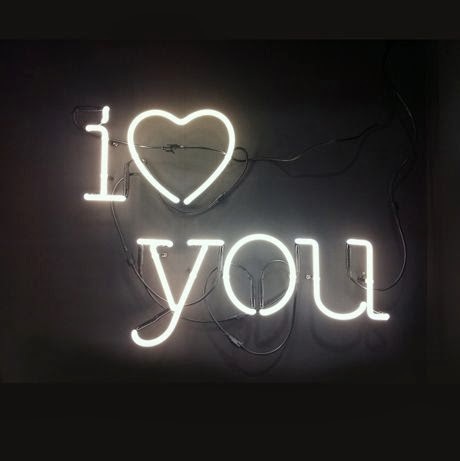 The perfect neon lighting. £575 from The Mint List. 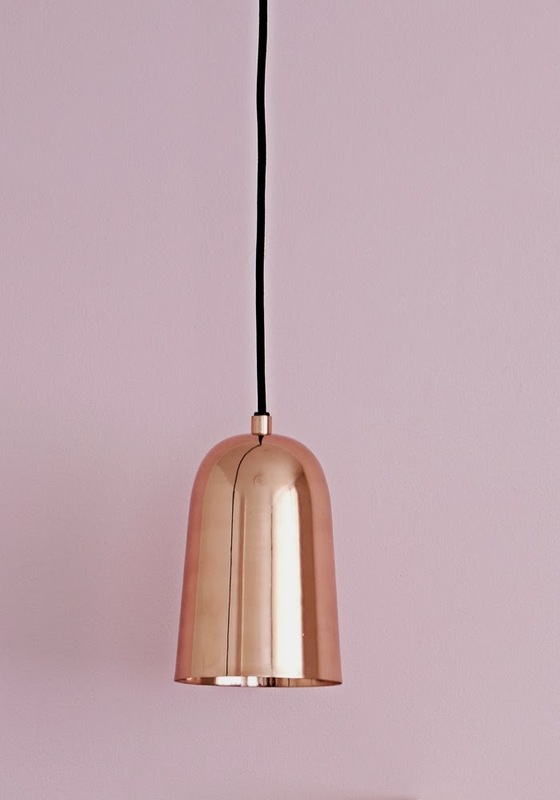 The perfect pendant light. £90 from Bodie & Fou. 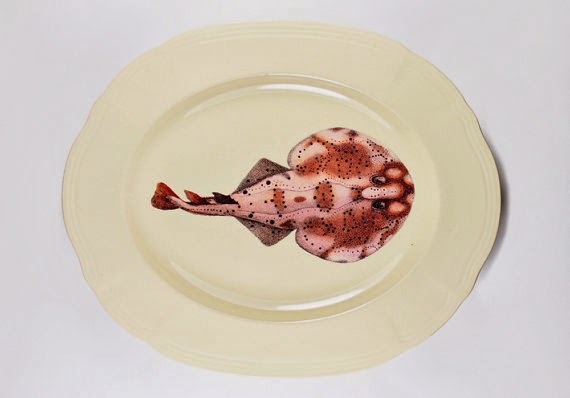 The perfect stingray platter. £40.78 from Yvonne Ellen. 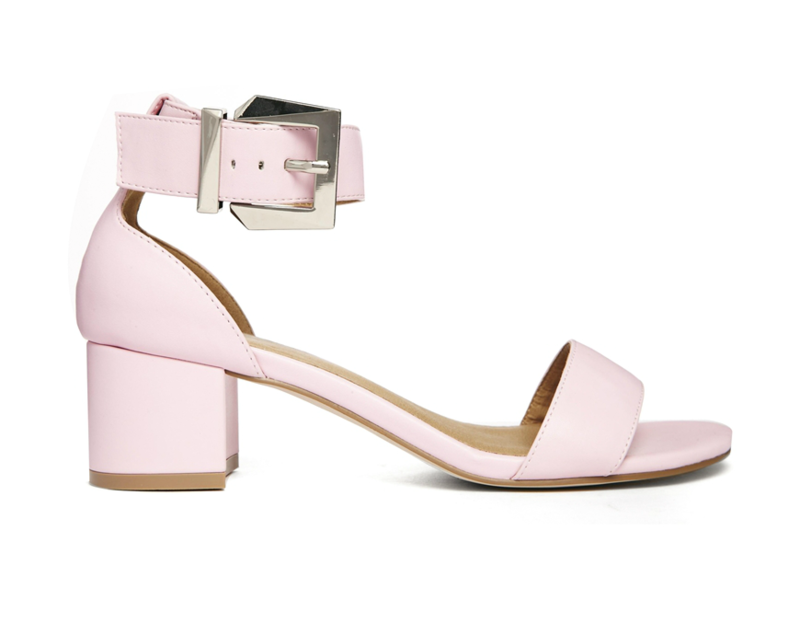 The perfect pink shoes. £30 from ASOS.